Home Lifestyle Health & Fitness Have you seen Heal? 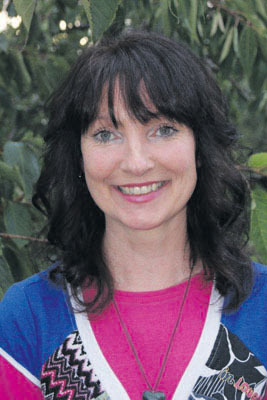 Breda Gardner Homeopath, LCPH, MCOS, RGN runs busy natural health clinics at Health Therapies Clinic, 13 Gladstone Street, Waterford and 15 Upper Patrick Street, Kilkenny. 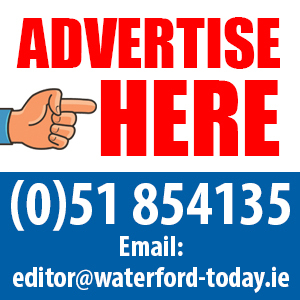 For information Tel: 087 2025753 / 056 7724429. I see many patients in my healing clinics who are suffering from fatigue or a depleted immune system. I use kinesiology and iridology to help me determine the maintaining causes as to why the body is out of balance. 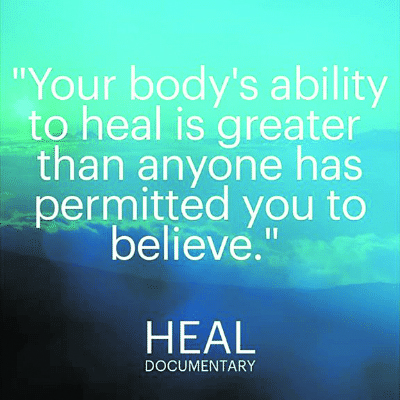 One of my clients recently mentioned to me that he had watched the programme “Heal” on Netflix and found it very interesting. On his recommendation, I watched it last night. I have to say I found “Heal” to be very informative, explaining, as it did, the way that our bodies function on a mind, body and spirit level, something that orthodox medicine does not always consider. There is no doubt that modern medicine does miracles with trauma and a huge amount of acute cases. But with certain chronic illnesses on the rise, I believe that we need to put more into addressing the root causes rather than simply treating the symptoms in isolation. 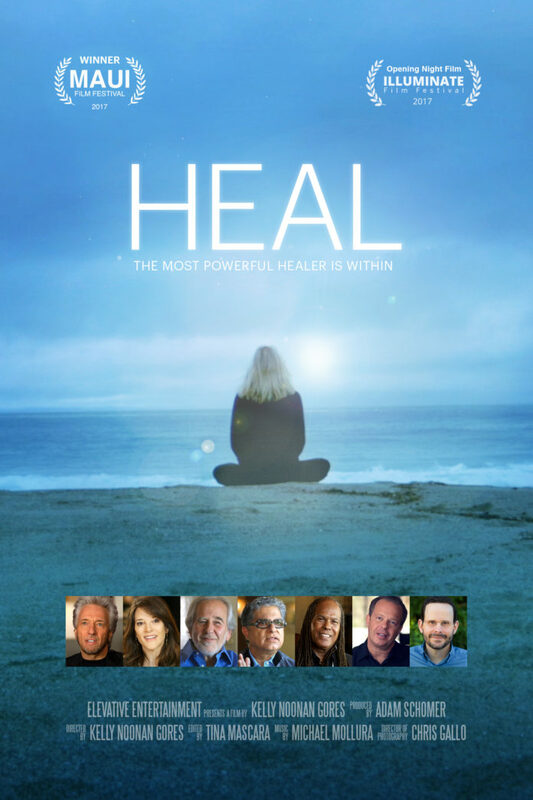 “Heal” presents stories from spiritual leaders, physicians and those with chronic illnesses. It highlights the powerful connection between the psyche and physical health, and asks whether maybe we have forgotten how intelligent and magical our bodies really are. Eastern medicine or energy medicine believes that as human beings, we have learned to hold on to our emotions. In doing so we create “density” in our bodies which may lead to conditions like cancer, chronic fibromyalgia, migraines, headaches, depression and so on. In other words, our thoughts and emotions may affect and influence our health. As Dr Deepak Chopra advises, for healing to take place, we have to get to the root cause of the disease or imbalance in our bodies. Toxic thoughts produce toxic chemicals, and toxic chemicals produced toxic cells, according to his beliefs. Author Gregg Bradon argues that the body’s organs might be able to heal themselves under the right conditions. This is an amazing claim, but I know of several stories where this has been the case. So what are the right conditions? Some of them are environmental – such as watching the quality of the water, air, food and chemicals around us – and some of them are using certain supplements, herbs, homeopathic medicine and other forms of healing that were around long before modern medicine came along. Bradon quotes the teaching of Buddha, who said that the inner environment is the architect of our own body and destiny. For many people, the immune system has the power and ability to bounce back, although the opposite can be true, especially when the body is under stress. In fact, it could be argued that stress is one of the main causes of disease, be it physical stress from falls, traumas and fractures, chemical stress from imbalance of bacteria, viruses, heavy metals and blood sugar levels, or emotional stress from loss, financial worries, anger, sadness and so on. In cases of too much stress, the body may release a surfeit of adrenaline into the cells, which can lead to poor memory, indigestion and heart conditions. Stress can be 24/7, 365 days a year in some people’s lives. As previously mentioned, in my clinics I put great store on identifying the maintaining causes of illness and imbalance in the body. Is the problem physical, a food allergy, a low immune system, emotional pressures or an environment issue? In other words, what stress is the body under? Only once the cause is identified can a true solution be found.